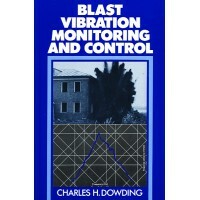 By Charles H. Dowding. 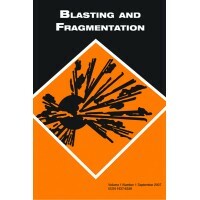 Recent advances in earthquake engineering and nuclear blast protection design.. Published twice a year, this ISEE publication includes articles authored by scientists and engineers.. 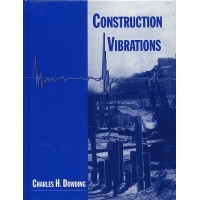 This book covers the field of construction-induced vibrations, including the latest advances in eart..
By J.A. 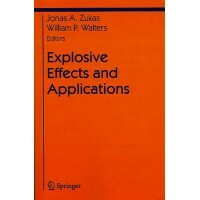 Zukas & W.P. Walters. 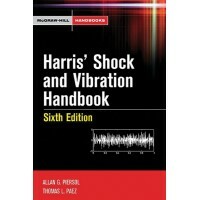 A reference for self-study by scientists and engineers who need an..
By Cyril M. Harris. 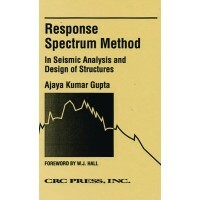 This comprehensive resource provides all the information you need to design, ana..
By Ajaya Kumer Gupta. Presents theoretical background information in simplified form. Hardcover, 170.. 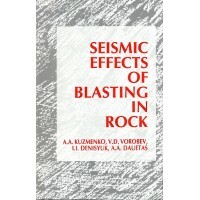 The results of theoretical and experimental investigations of seismic waves depending on natural and..
By Clarence W. de Silva. 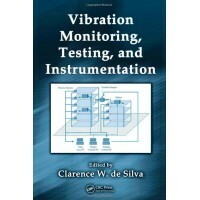 Vibration Monitoring, Testing, and Instrumentation provides a convenient, t..